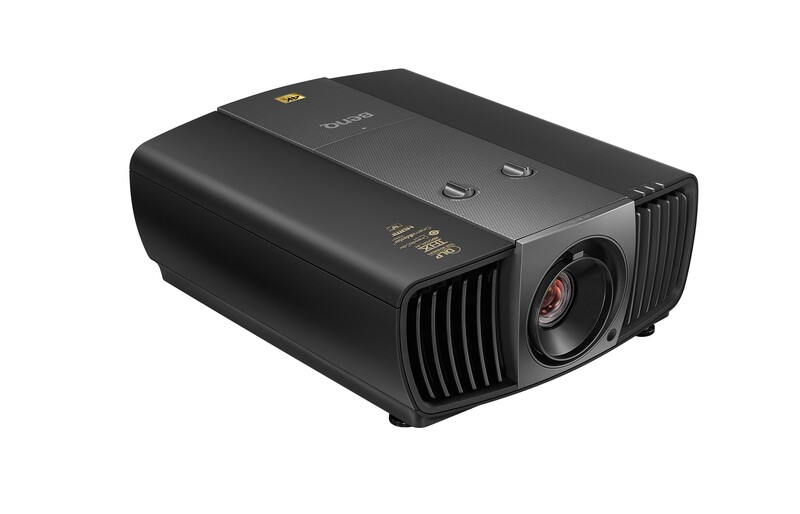 The world’s first DLP 4K UHD home cinema projector, W11000H achieves prestigious THX® HD Display™ Certification* to deliver authentic reproduction of the director’s vision, rivaling the picture quality of a commercial digital cinema. Producing 8.3 million distinct pixels for dazzling clarity without panel-related artifacting, and THX Certification for extraordinary picture quality, W11000 offers cinematic image quality with absolute Rec. 709 color accuracy and stunning 50,000:1 dynamic contrast for an ultra-realistic widescreen film viewing experience. With intelligent functionality and installation flexibility, W11000 is comprehensively equipped to integrate seamlessly into any upscale home cinema. 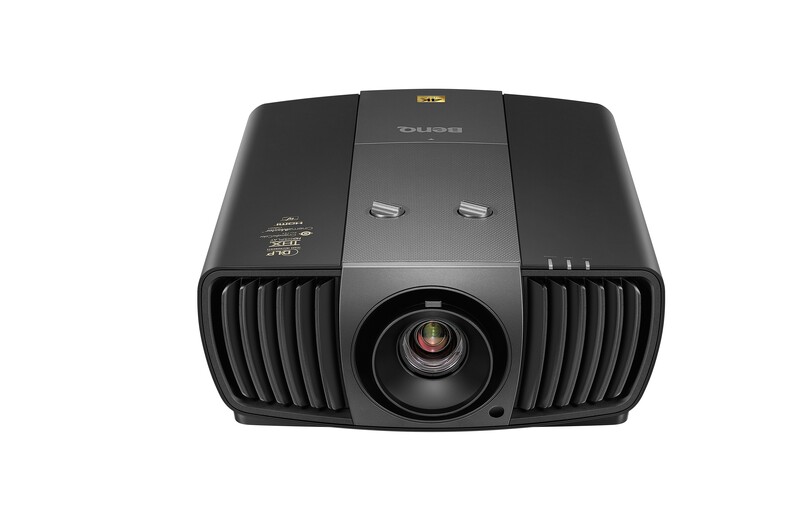 As a mark of its true reference standard picture quality, the BenQ W11000H is the world’s first DLP projector with THX HD Display certification. After 18 months of rigorous development and 200 THX laboratory tests, the W11000 can wear its certification with pride. What this means for you is a guarantee of picture quality, exactly as the director intended. 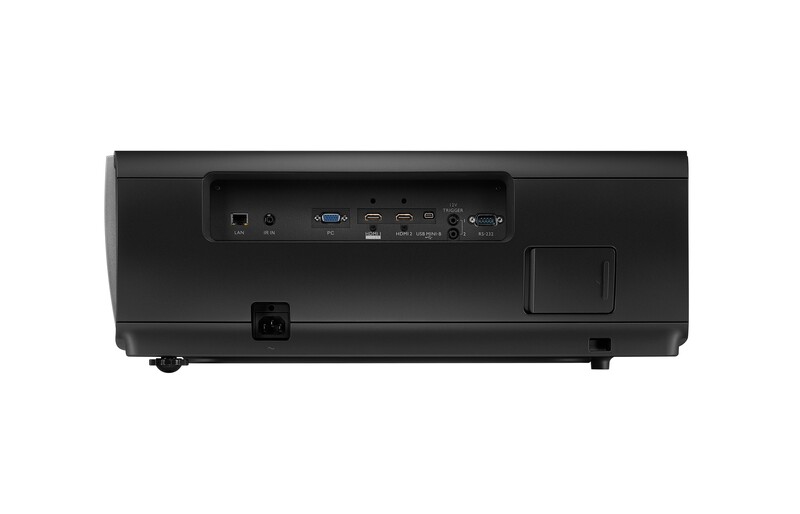 Using state-of-the-art XPR fast-switching technology with DLP projection, the BenQ W1100 achieves CTA (Consumer Technology Association) 4K UHD specification. Simply put, projecting in this resolution gives detail and realism that's impossible to achieve with conventional Full HD resolution. 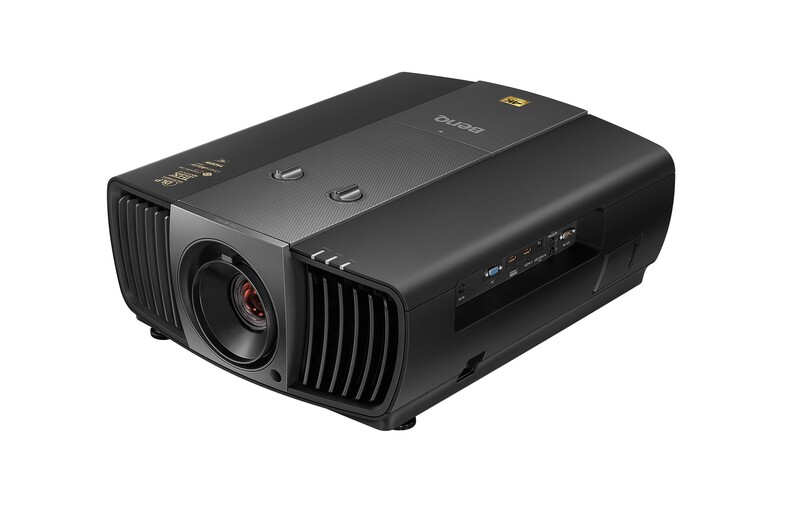 UHD 4K resolution is four times greater than the more conventional 1920 x 1080 Full HD projectors and it's a difference you can easily see on a large projection screen. Eye-popping detail and the sharpest definition make this the perfect projector for UHD viewing. Being able to ‘shift’ the lens vertically (+/- 65 degrees) or horizontally (+/-27 degrees) makes installations much easier. Lens shift gives you the perfect image, even after installation, without having to sacrifice image quality. Modelled on the High Definition TV standard, Rec.709, the W11000 uses a 6X Speed colour wheel to deliver the truest possible colour reproduction. With such accurate colour, you can enjoy lifelike images from sports, movies and documentaries. 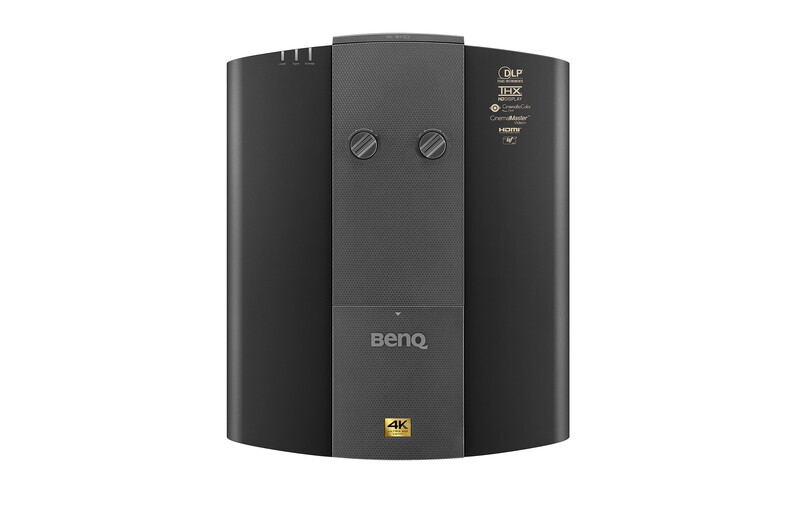 The BenQ W11000 is ISF certified for optimum colour performance in both Day and Night modes. This means that it easily adapts to any room's ambient light levels as well as its size and layout. With exceptional contrast ratio and brightness figures of 50,000:1 and 2200 lumens you can expect a natural and detailed image at all times. Making this projector stand out further from the competition is CinemaMaster video+. This offers a range of benefits, giving a smoother, more detailed and richer image. Colour Enhancer and Flesh Tone create colours that are true to life. 4K Pixel Enhancer gives extraordinary detail that makes nature documentaries breathtaking. Put all these technologies together and you have a picture that’s at the top of its game.